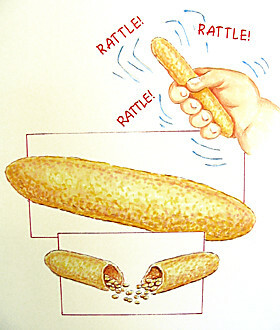 Here's some archived concept art from 1997. 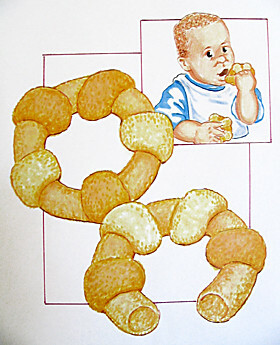 These baby related food illustrations were created for focus group testing. Unfortunately all I have are copies of color copies so the image quality looks terrible.